If you’d like a list of available dates for Patrick Coughlan, please submit a request below. You will hear back directly from Patrick's assistant, Rachel M. Beaudoin. Patrick C. Coughlan is one of the most experienced and successful mediators in the country and one of the few with substantial catastrophic case and mass tort experience. In 1987, he was a leader in developing an ADR process which offered a viable alternative to the court system, and he has worked exclusively as a mediator and arbitrator since that time. He is skilled at bringing people with divergent points of view together without playing favorites. 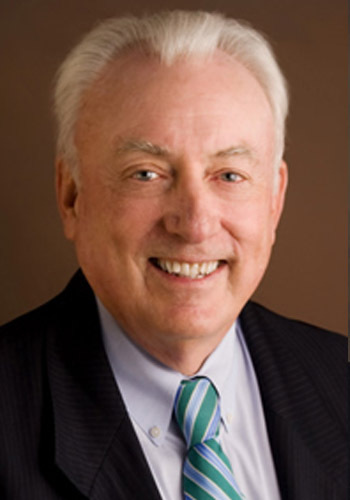 Patrick Coughlan has mediated over twenty five hundred cases and is one of the few mediators who is asked to travel throughout the U.S. and Canada to help settle complex and difficult disputes.